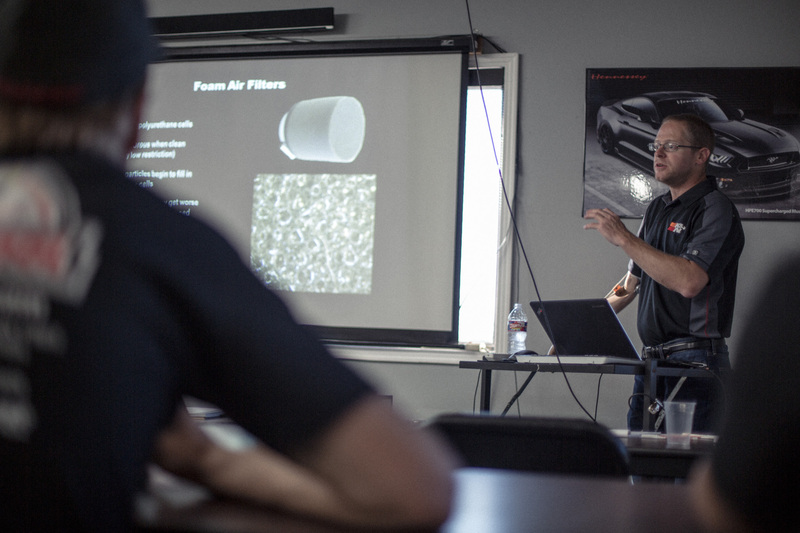 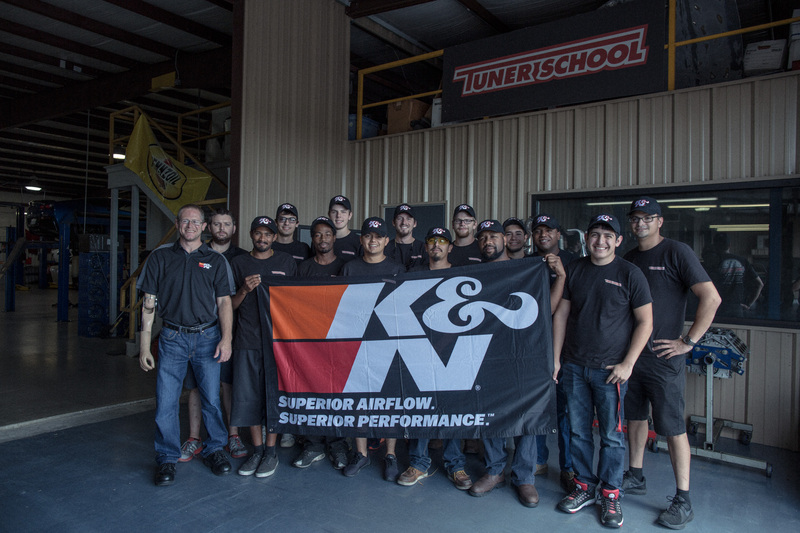 K&N Filters came out to our Fall 2016 Tuner School class to teach for a day on their filtration systems and to show how they affect the performance of the vehicle. 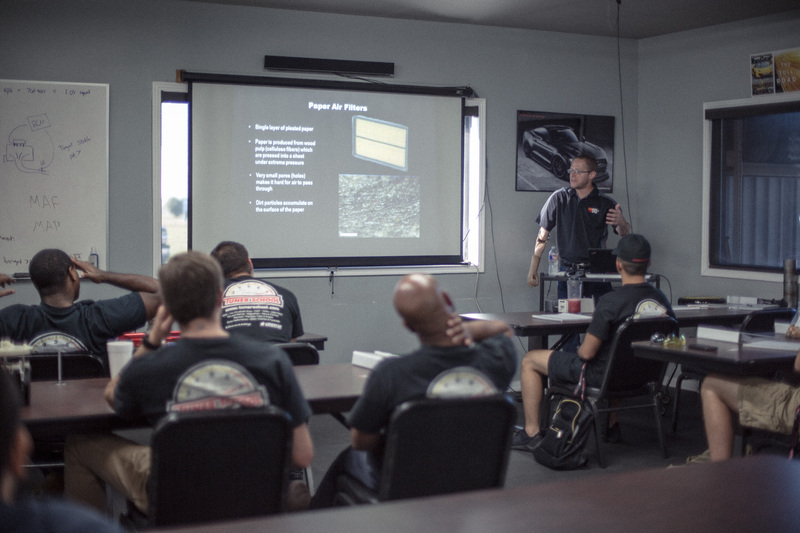 It is a great thing to have the highest quality companies visit out technical training school to share their insights. 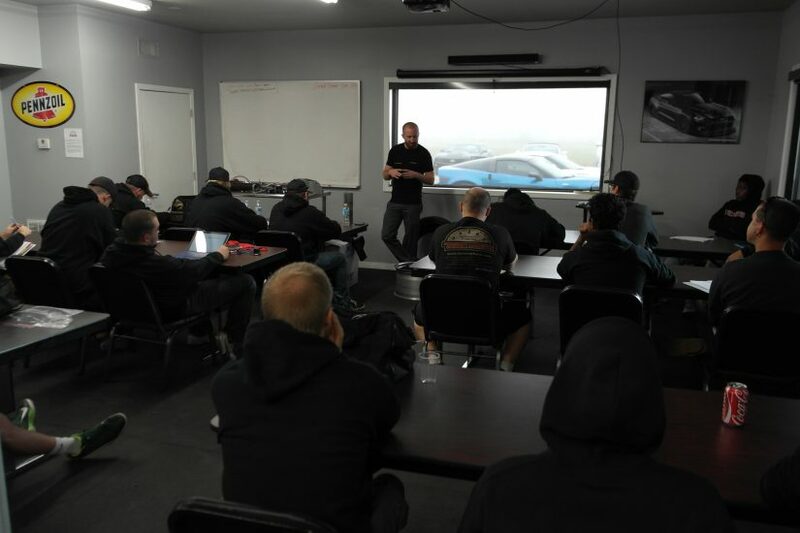 Plus the opportunity is great for the students to network with these companies when they do visit and possibly land a job if they have a need.